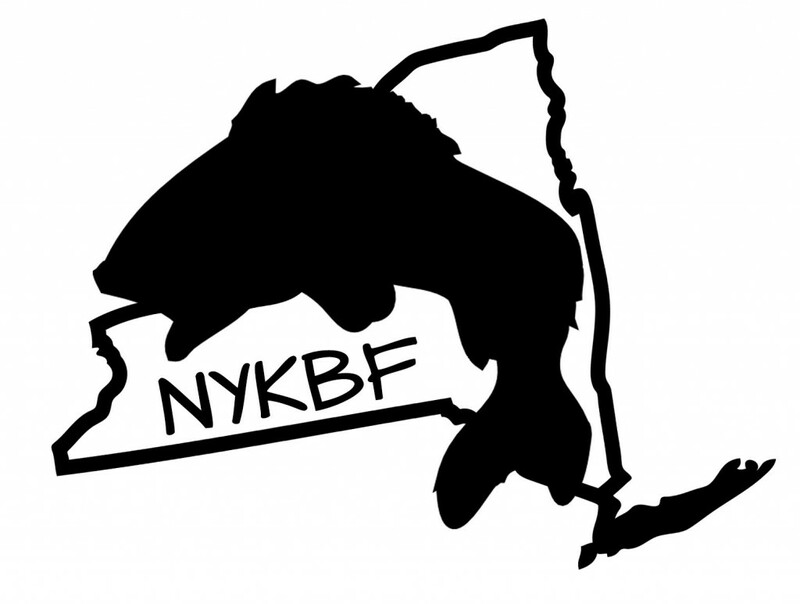 The premier kayak fishing tournament series throughout the state of NY!! Showcasing pros and newbies alike to the beauty of NY lakes and rivers. With the goal to have fun, meet new people, and catch NY Bass!